Tim is a Multi Award Winning Qualified Photographer/Member,Master Sc,Craftsman GPP (ASINWP,LSWPP,LSISEP,LSINWP) of The Society of Wedding & Portrait Photographers & The Guild Of Photographers. 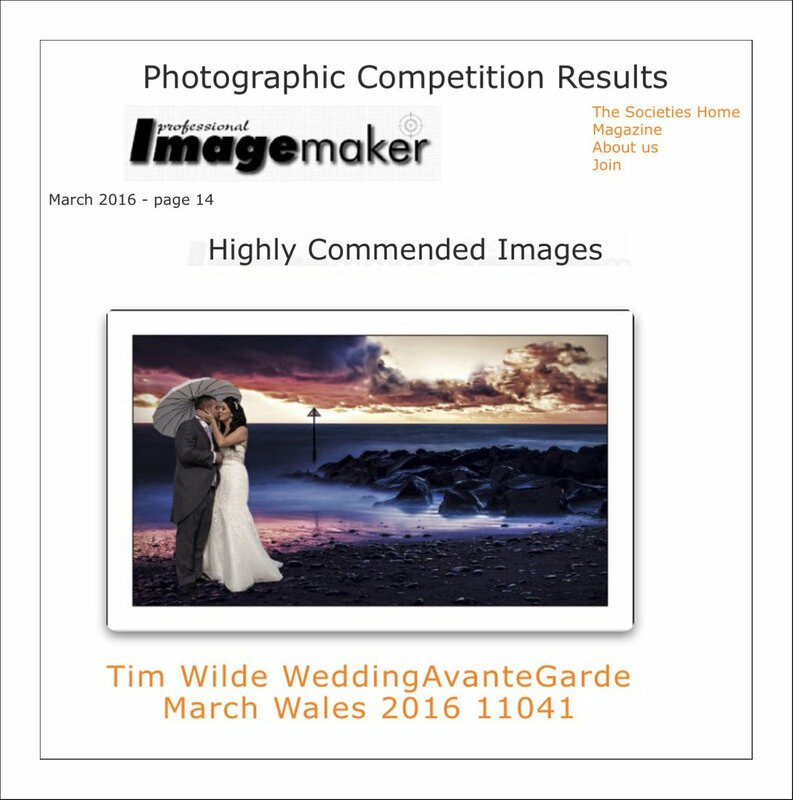 Tim was awarded the International Top Twenty Photographer (12th place GPP open category) and is a holder of the Photographers Bar Award, 2017 for exceptional performance and consistency over a competition year. What are the benefits of Commissioning a Qualified Photographer on "Your Wedding Day "versus those who just call themselves a "Professional Photographer" ? Qualification (Craftsman GPP,ASINWP,LSWPP,LSINWP LSISEP) provides you as the customer with the absolute assurance that your chosen Photographers Work has been subject to an Internationally Recognised & Acclaimed,formal assessment process. The ASINWP, LSWPP,LSINWP,LSISEP Qualification individually demonstrate that Images from at least Five of your Photographers Commissions have been rigorously Critiqued by some of the UK's Best and most Senior Photographers. They judge the Photographers images on Composition,Creativity,Lighting,Post Production and Technical ability. All these factors demonstrate that the Photographers Work is "of Marketable Quality". We are fully insured with both Public Liability and Professional Indemnity insurance and we both have DBS's. As the Customer always insist upon Verification that your Photographer has Both Insurances insitu by asking to see the relevant certificates before you Book your Wedding. 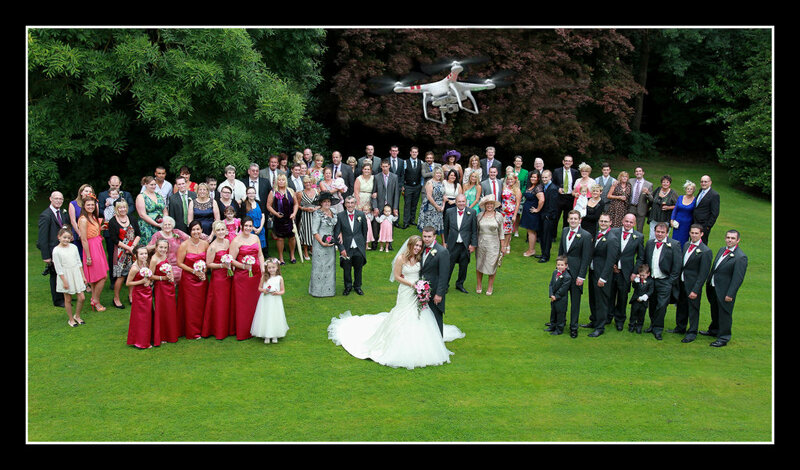 Wilde Photography offer tailor made Wedding Packages, depending on your own requirements.However,on this page you will find a selection of SIX Individually Designed Packages which in most cases meet our Customers needs. We aim to get all your Photographs,Photobooks and DVDs completed and delivered to you within two/three weeks after your Wedding Day. 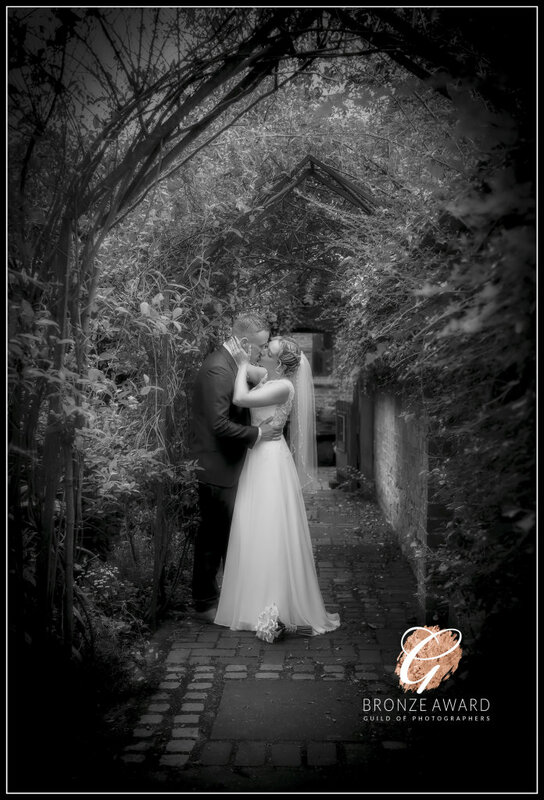 Wilde Photography can supply your Album,Guestbooks and DVD cases and much,much more. *Package Includes Thirty, 7" x 5" Prints of your choice,selected from your password protected online Gallery. *Three A4 prints of your choice from your online Gallery. *One A3 print of your choice from your online Gallery. 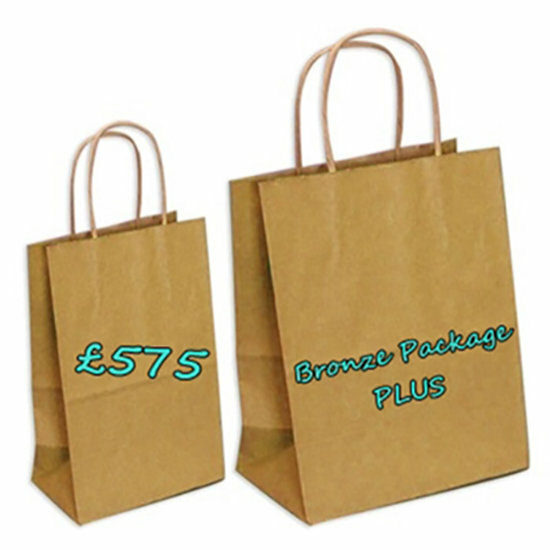 *We can supply your Album and Print any extra Images you may wish to order. 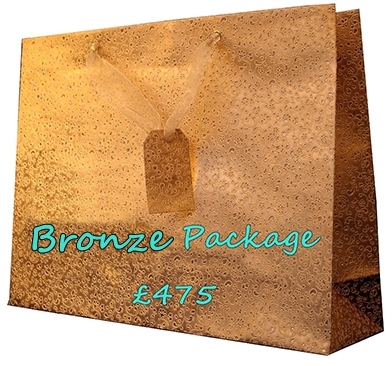 *Includes all the features of the Bronze Package with the addition of all appropriate images on a CD as High Resolution jpegs ready for you to print. 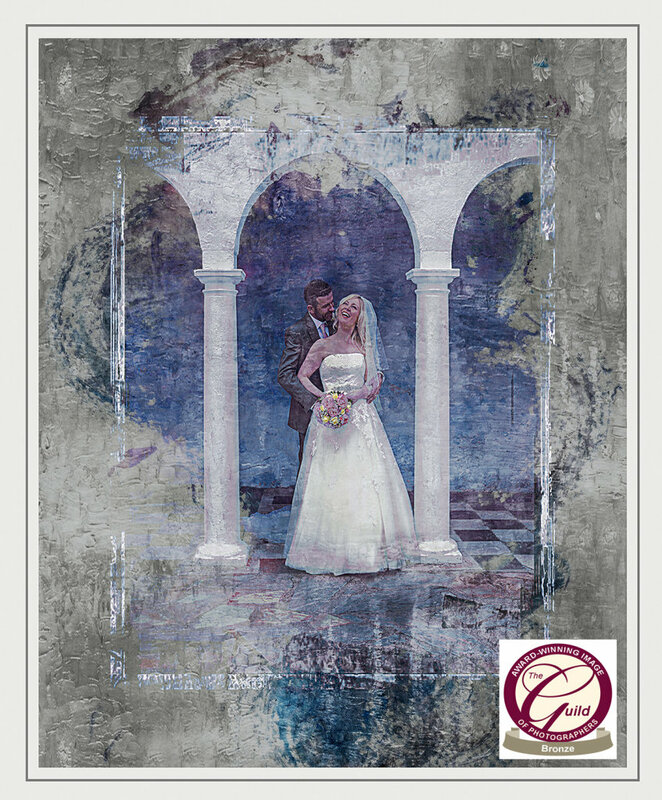 * Pre wedding consultation,including a visit to the wedding venues,if required. * Commencing at brides house or venue of choice. * Groom and best man arriving at church or civil venue. * Arrival of bridal party. * Photographs during service ( if allowed). * Photographs at reception venue, up to mock cutting of the cake. **Package includes a selection of Twenty,7" x 5" Prints of your choice,selected from your password protected online Gallery. * Additional printing at extra cost. 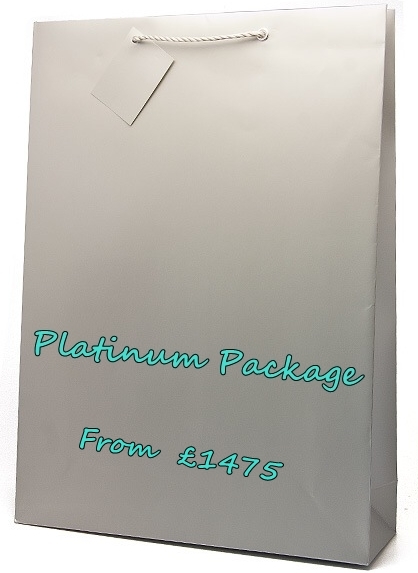 *Why not choose one of our Albums for example the Heritage Easy-Fill 8"x12" Portrait Album for 30 prints at £85.99 and we will Print and mount your Photos for an additional £110...Total £195.99 or perhaps Twenty 7"x5" Prints would be £45 + the cost of your Album. 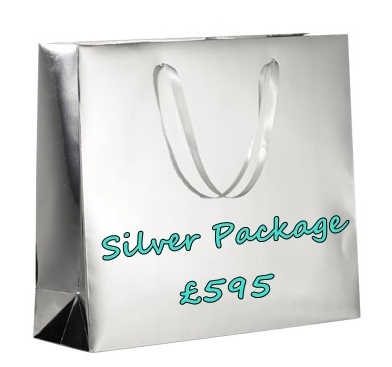 *Includes all the features of the Silver package. *All appropriate images as HIGH RESOLUTION jpegs on a Jewelled Heart USB Drive,ready for you to print. *One A3 Print of your choice,from your online Gallery. 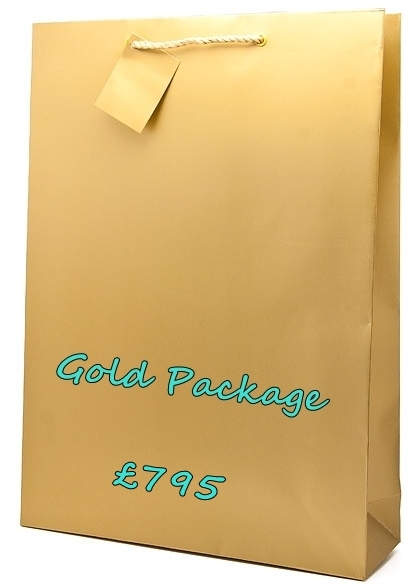 Includes all the features of the Gold Package,with the addition of the following upgrades. ***Pre Wedding "Get to know You"Photo shoot in our Studio or External shoot with an A3 Print included. ***DVD Slide Show of all Images,playing to your music,Presented in a case of your choice from Heritage Albums on line selection. ***Photographic Coverage from 8am up to Your first Dance. 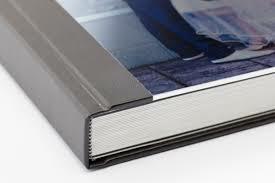 You Choose your cover option 12"x12" Digital Album,Professionally Designed,Printed and Bound with 20 Pages & 10 Spreads. DVD Slide show of all Your Wedding Day Images displayed in a DVD Case of your choice from Heritage Albums online selection. £95. 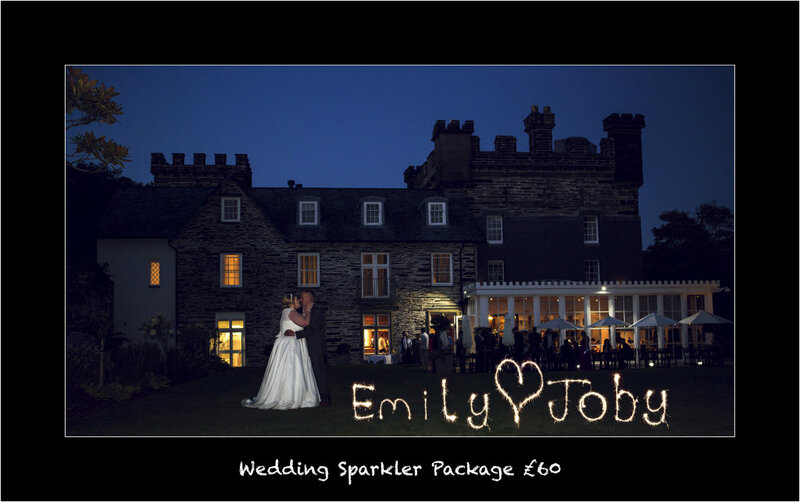 Weddings which take place between the 1 October and the 31 March or Monday to Friday will recieve a 10% discount from any package price.Traveling expenses will be incurred for venues which are 35miles or further from Tywyn,these charges will be negotiated at the time of booking.